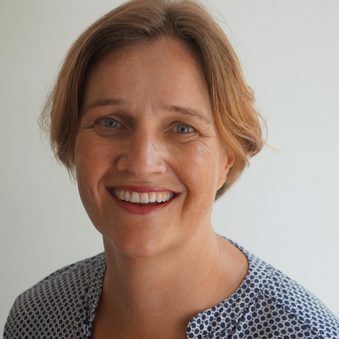 Susanne is a Senior Researcher and Policy Advisor at the National Institute for Public Health and the Environment (RIVM) in the Netherlands. With a background in hydrology and environmental engineering, she has over 12 years’ experience in both the water industry and water policy and research. Susanne is responsible for coordinating the scenario work in SOPHIE, developing projections to identify policies which plan for future environmental and population change. Her field of expertise is within water management and the protection of drinking water resources. She has conducted studies on the implementation of the Water Framework Directive, governance of drinking water resources, the effects of climate change on water quality and availability for drinking water, and a prospective study on the drinking water supply in the Netherlands. Recently Susanne coordinated a project on climate and health, in which scenarios are used to indicate health effects of climate change. Currently she is also working on parallel H2020 projects; BlueHealth and Fairway, and her PhD which focuses on the relationship between governance and water quality.